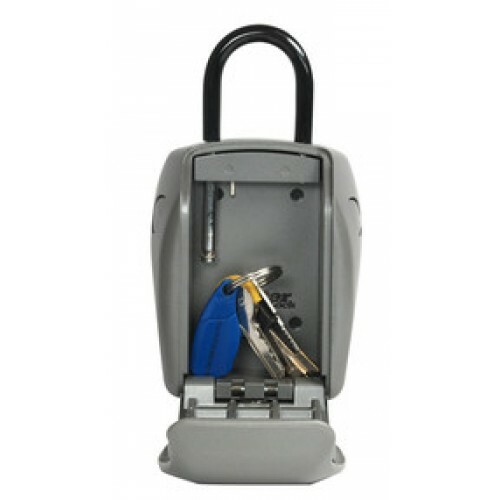 Master Lock key safes provide a safe and convenient way to protect and share your spare keys securely when you can’t be there. 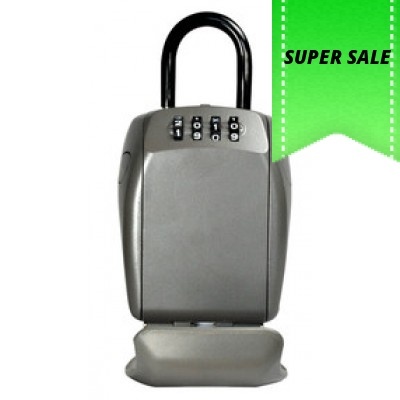 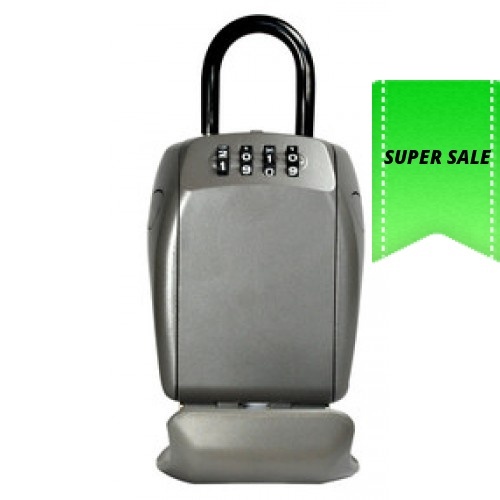 This large portable key safe fits multiple house or car keys and small valuables including credit cards. 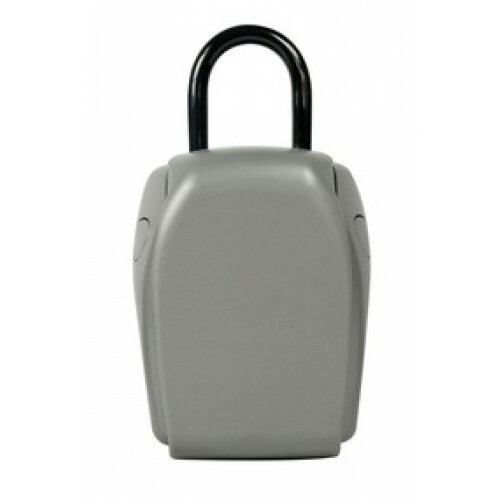 Ideal for children after school, elderly care providers, tradesmen and housekeepers.